A year ago, when he was an incoming freshman at San Juan Capistrano JSerra, Chase Strumpf was cut from the USA national youth team that he was trying to make. That might be the final time in his life that someone dares to cut Strumpf. On Friday, he hit his fifth home run in six games of the COPABE Pan American Games in Colombia, helping the USA 15U national team improve to 6-0 with a 9-0 win over Brazil. 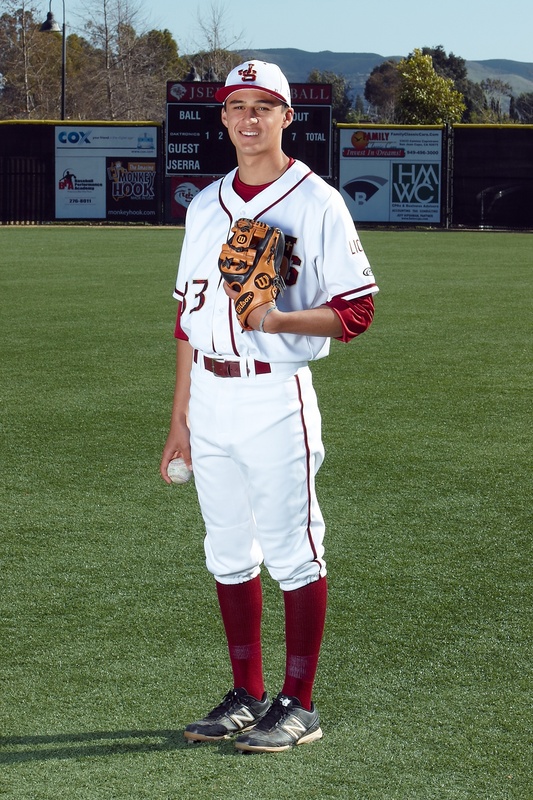 Strumpf became the starting shortstop as a freshman at JSerra this past season. He has committed to UCLA, and USA 15U assistant Coach Matt LaCour, the head coach at Harvard-Westlake, said Strumpf is much improved from the player of last summer. Blake Sabol, who attends Aliso Niguel, had two hits and two RBIs on Friday. To watch more on Stumpf click here.